“What should I do?” says new Team Rider Aaron Hadlow, not quite believing the project that it pitched to him. 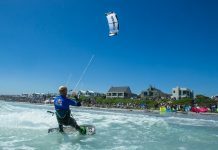 After little thought, the winner of the PKRA World Cup in St.Peter-Ording instantly agrees to test the new Autumn / Winter wetsuits in an ice cold chamber. We found a cold chamber in the outdoor specialists store, Globetrotter in Hamburg. 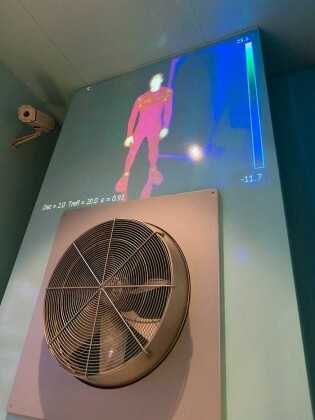 In addition to the average water temperature of -9 degrees, the cold chamber is equipped with a wind machine, making it frostier than ever and even harder to stay withstand the bitter conditions. Normally customers use the chamber to test outdoor jackets and pants, Aaron was going in to try out a variety of wetsuit concepts. The time that we start testing wetsuits is dictated by the seasons. As the latter half of August approaches days become shorter and the sun less frequent, and with the imminent approach of cooler weather we get in the right mood for testing. Wetsuit concepts on the market come with huge diversity amongst models, so it’s often hard to select which one is suitable. You can roughly group them into four groups. 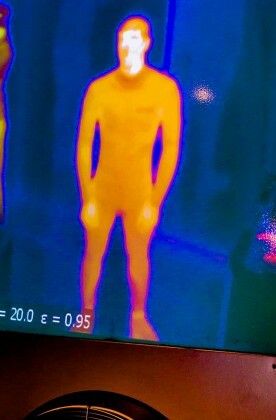 Aaron tries all four of the wetsuit categories consecutively to determine his own ‘Brrrrrrrrrrrrr” factor. Considering Hadlow is British he was the perfect contender to see how long he could last in the cold chamber. So what were the results? Double Lined Wetsuit / ION Strike AMP 5.5. “ The 5.5 Strike AMP was a great all-rounder. It has a constant thickness throughout making it very warm as many other suits thin out around the joints. It is all double skin, so it has great flex for its thickness of 5.5. This material does tend to soak up some water so you can experience some cold wind chill. It also comes with separate ankle ties.” – Aaron Hadlow. Hybrid Wetsuit / ION Hybrid AMP 5.4. “The Hybrid AMP 5.4 has very good movement and flexibility. The mix of single and double skin is the perfect compromise between warmth and flex. During the test it was colder than the others although once wet, I don’t think the difference in wind chill temperature would be as great. It was very easy to get on and off. The ankle ties were separate velcro pieces and although I think they are more effective than the built in option they can be easy to loose. 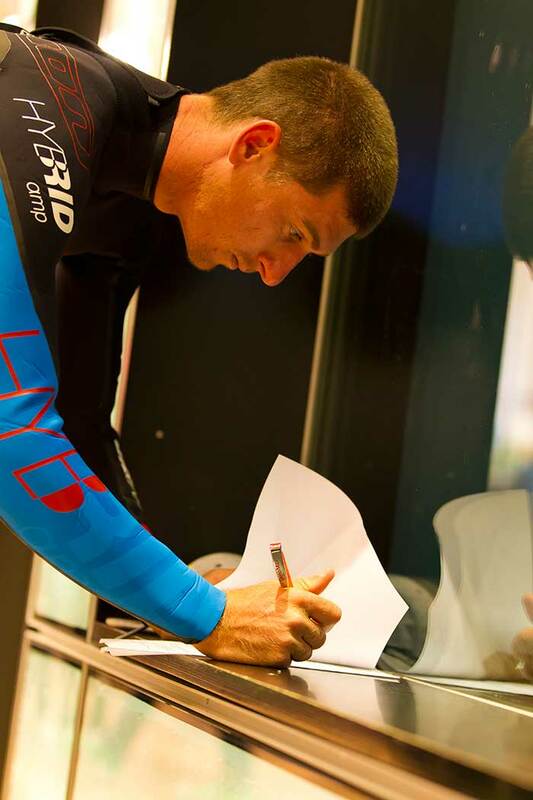 This wetsuit is great for cold waters but for extreme conditions this may not be the best choice.” – Aaron Hadlow. “The Quantum had the least movement out of the three skin suits because of its thick, single skin material. 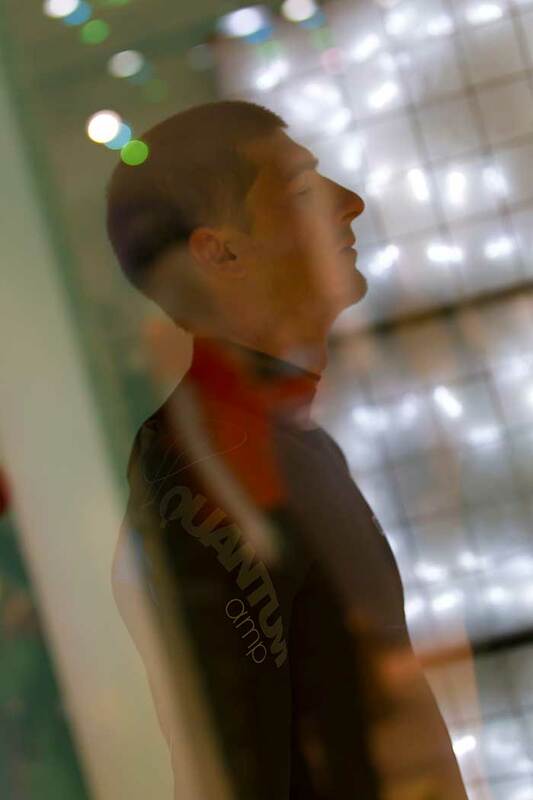 The Quantum was also the warmest skin suit over all three temperature readings and was the fastest to recover the body from the extreme, cold temperatures. One test we did not do but is important to consider, is the wind chill factor when wet. 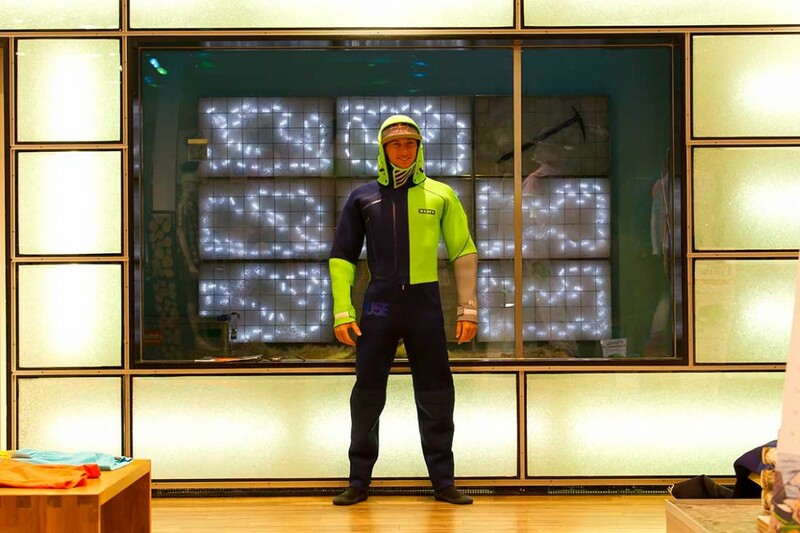 The single skin repels water and does not soak it up, which would make a dramatic difference in temperature if tested against the other suits. The rubbery material of the single skin has less stretch and more friction, making it a little harder to get on and off around the wrists and ankles. Built in velcro ankle ties stop water rushing up the legs, which in my opinion, I think this is the best option for general riders as the external/seperate velcro ties are easy to loose. For riders wearing boots, the extra material maybe to bulky and uncomfortable inside the boot.” – Aaron Hadlow. “Hands down the warmest option! Using the hood keeps in extra warmth in and leaves you less exposed. The added option to stay even warmer was given through the extra layers underneath. The Fuse was hard to get on around legs and you can’t do the zip up on your own. 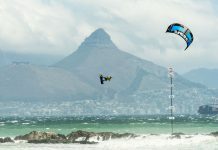 As it is not skin tight, it allows for a lot of movement although for some, it maybe a strange sensation having baggy neoprene.” – Aaron Hadlow. “Although the Hybrid was the coldest throughout the test it, was my favorite. I liked the flexibility around the arms and the easy of getting in and out, not to mention the movement is great. In some areas of the test it was noticeably colder but when wet, the wind chill around key areas would be less due to the single skin material repelling water from chest area for example. 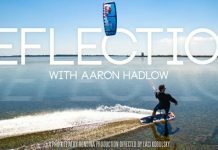 Reflection with Aaron Hadlow – Amazing video! !